Are you preparing to enjoy the Olympics to the fullest-extent possible?! Do we have books for you! Players, spectators, participants, staff—so much hot drama! It’s been over half a century since the last summer Olympics were held in Japan, and next year’s Tokyo games are fast approaching. 2020 will mark the first time an Asian country has ever been a repeat host. Whatever your thoughts may be about the games, this is sure to be Japan’s event of the century! Sports, cities, people—the nation will be chalk-full of highlights and we can’t wait to find out just what sort of drama will unfold. Want to get in the mood for the Olympics? Need to learn more about the games so you can enjoy them to their fullest? We have a few books to help you do just that. Shinobu Murakami, the chef who fed a thousand athletes at the Olympic village dining hall. Yusaku Kamekura, the designer who created posters inspired by abstract designs he found on boxes left by American soldiers after the war. Kon Ichikawa, the man promoted to director of the 1965 film Tokyo Olympiad, after Akira Kurosawa stepped down. Hideko Takamine, renowned actress who famously defended Ichikawa’s film when it came under controversy. The cameramen who made unprecedented efforts in capturing the film of Ethiopian runner Abebe Bikilia from a convertible. Japan’s first winning bid to host the Olympic games—the father of Judo, the father of physical education, the father of education. Jigorō Kanō, the father of judo. In order to train both mind and body, Kanō trained in the martial art of jujitsu. From this training, he developed judo and later established the Kodokan world headquarters for its practice. That wasn’t, however, his only great achievement. When Japan participated in the Olympic games for the first time in 1912, Kanō led team Japanto Stockholmand was inaugurated as a member of the International Olympic Committee. In 1936, the committee accepted Tokyo’s bid to host the 1940 games. Tensions of the Pacific War, however, forced the bid to be rescinded. 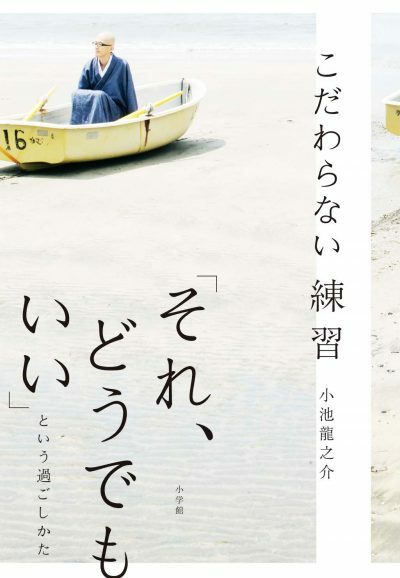 This is the story of a life of turbulence, in manga for the very first time. * Jigorō Kanō (played by actor Kōji Yakusho) will also appear in NHK’s 2019 television series Idaten: Discussions of the Tokyo Olympics). 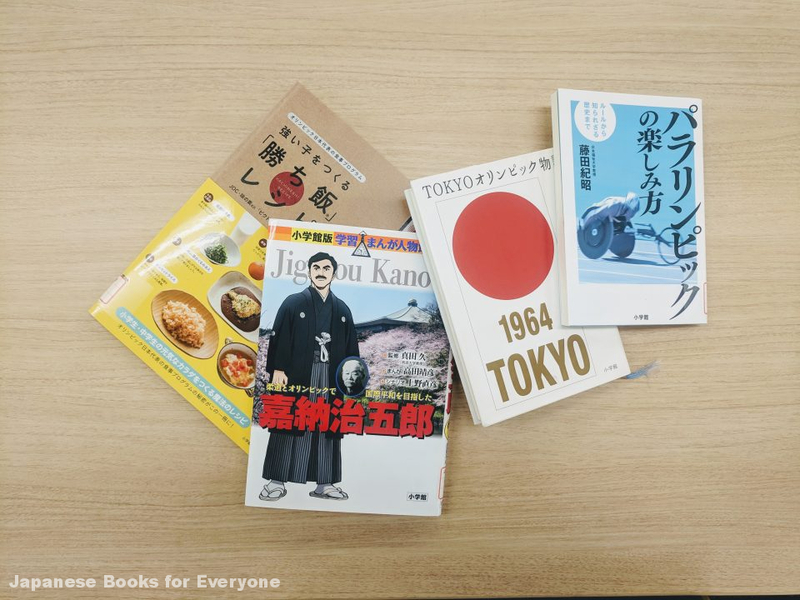 The Japanese Olympian’s Diet Program: “Winning Food” Recipes for Strong Youth—JOC & Ajinomoto’s Victory Project, in cooperation with the Public Interest Foundation, Japan Olympic Committee, Ajinomoto Group. Recipes by AIM Services Co. Ltd. Flavor company Ajinomoto, in collaboration with the Japanese Olympic Committee, is supporting athletes with meals and nutrition via the Victory Project. 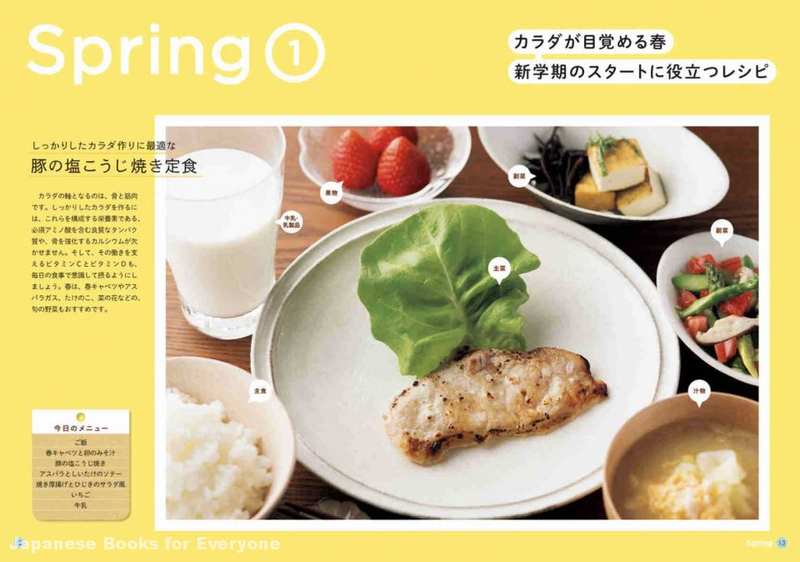 As part of the endeavor, Ajinomoto National Training Center’s Sakura Dining is running a nutritional program called “Winning Food,” which aims to support the country’s representative athletes with hearty meals. This book of magic Olympic recipes has been published with the goal of helping families raise strong and healthy children. Introducing the highlights, rules, and most interesting episodes from Paralympic games of the past. 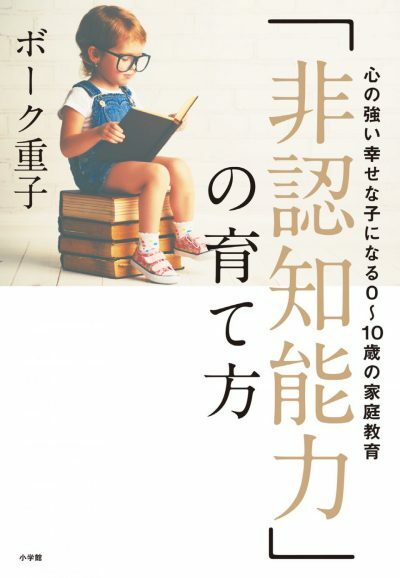 In tandem with his research on college disability sports, author Fujita Motoaki gives expert lectures on the subject of Olympic and Paralympic education. He has many thoughts on how to both lead the upcoming 2020 games to success and promote a better relationship between the world of disabilities and sports. With this book, you’ll come to understand the very different appeal of the Paralympics, better enjoy the action-packed 2020 events, and truly be able to root for the extraordinary athletes! 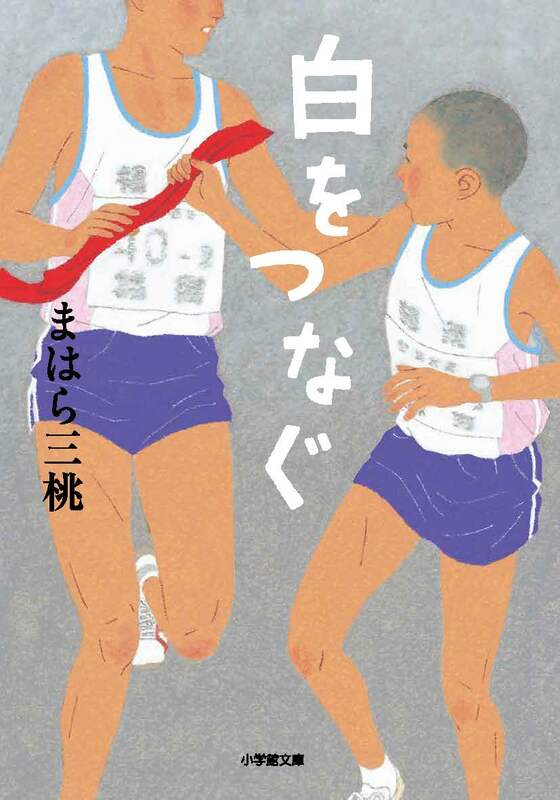 Japan’s famous Ekiden marathon isn’t only in Hakone! 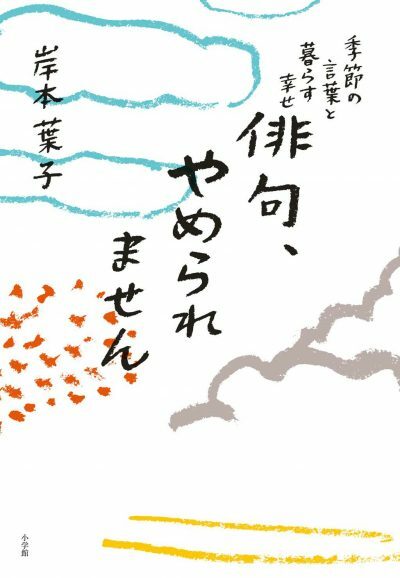 This is the emotional story of the Inter-Prefectural Men’s Ekiden, held every January in Hiroshima. Athletes ranging from middle school age to company men wear the pride of their team and hometown on their sashes. 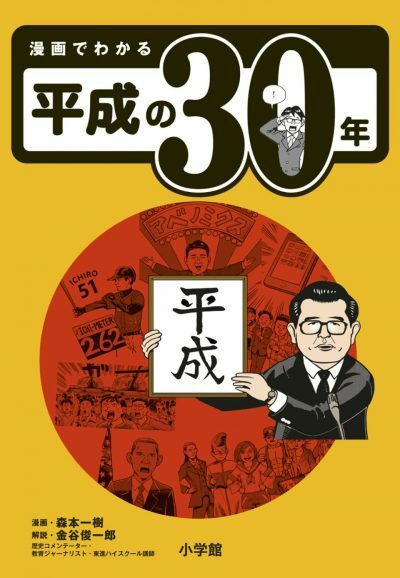 Reported by Shogakukan Inc. Edited and Translated by Devon Menuez.